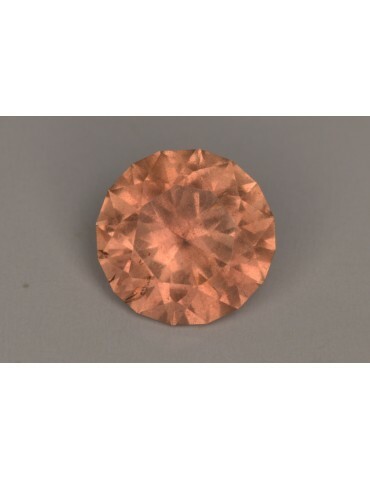 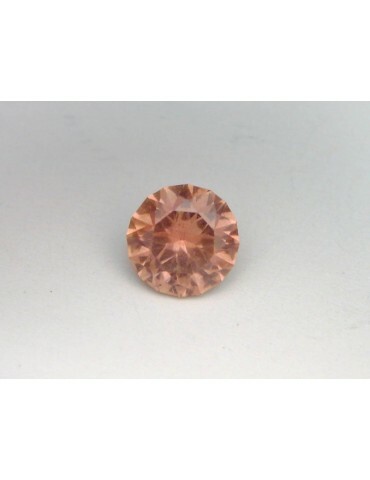 Notes: This is a bright orange sapphire from Umba Valley and like all other Umba Valley sapphires it does shift a little. From a nice Fanta orange to a peachy orange. 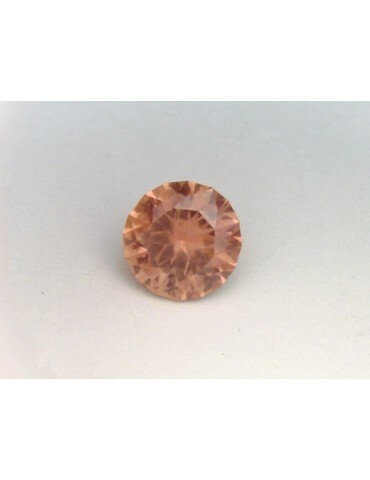 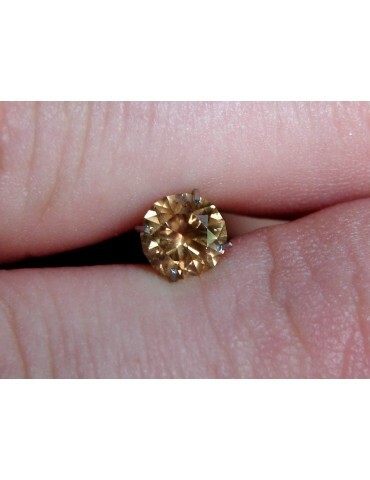 It is a medium tone and very brilliant stone.